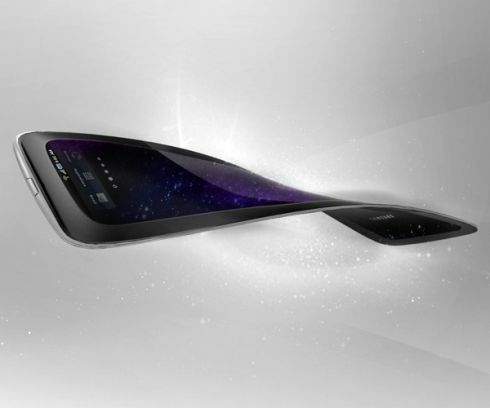 It might have really amazed a few of us when we first heard about the flexible AMOLED display’s, but now it feels like we are just getting one step closer to these displays as Samsung recently named their flexible unbreakable display as ‘Yomu’. Samsung has recently uploaded this name on their website which also offers a q quick comparison between this new Yomu display, LCD and OLED. And from the comparison we can say that this new flexible display uses a film instead of glass which was used in the OLED displays. This display is also claimed as a thinner, lighter as well as unbreakable.